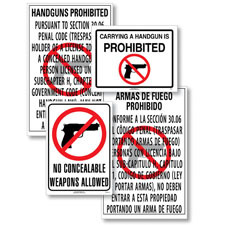 Prohibit people from bringing a gun or any concealed weapon into your place of business by displaying this compliance poster. 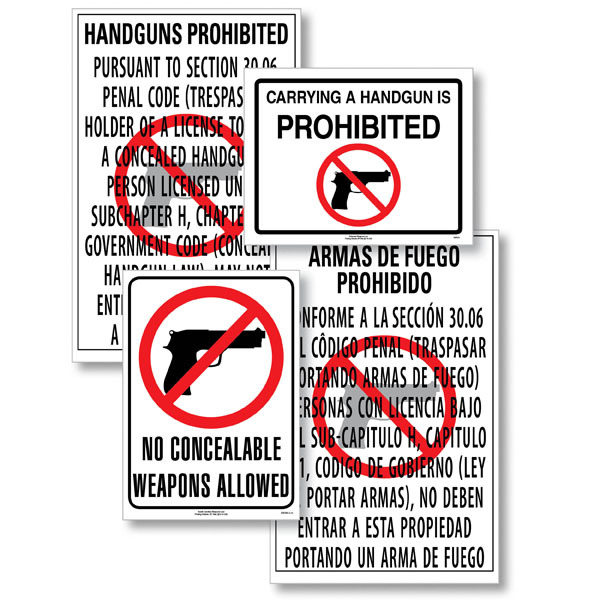 Designed to meet specific states’ requirements for employers, this poster helps protect everybody’s safety in the workplace. Available in all 50 states, Puerto Rico and Washington, D.C.